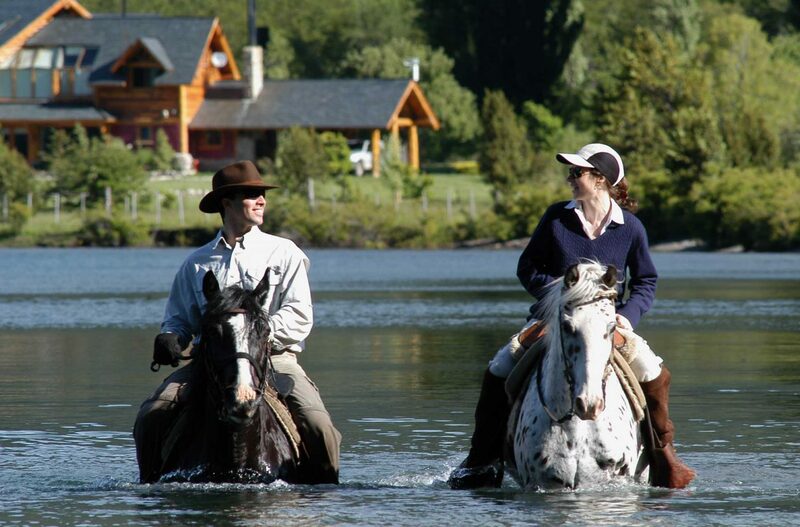 Guided horseback trips, kayaking across turquoise lakes, beautifully furnished and eco-friendly accommodations… there’s much be impressed by at Estancia Peuma Hue. 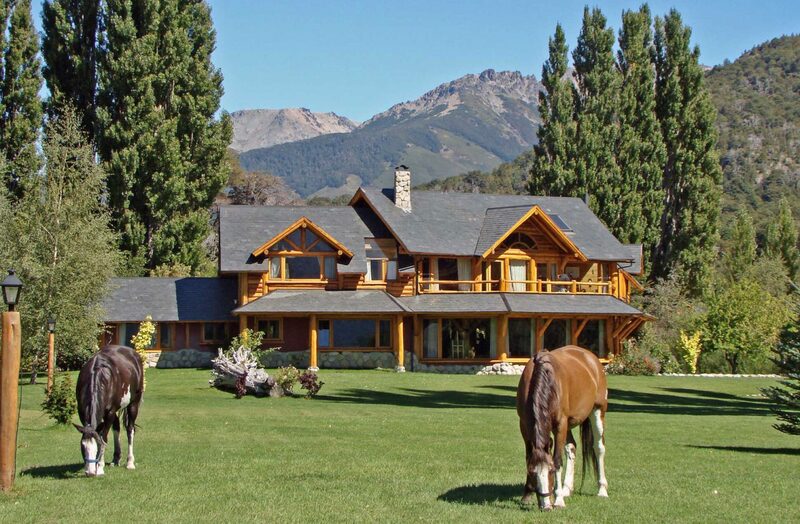 Encompassing some five hundred acres within Nahuel Huapi National Park, Estancia Peuma Hue provides a beautiful setting from which to experience the joys of Argentina’s Northern Patagonia region. Whether you want to walk along winding forest trails to sparkling waterfalls, ride horses through the valley or take a yoga lesson in front of the glistening lake, the hotel has a wide range of activities that cater to all interests and tastes. 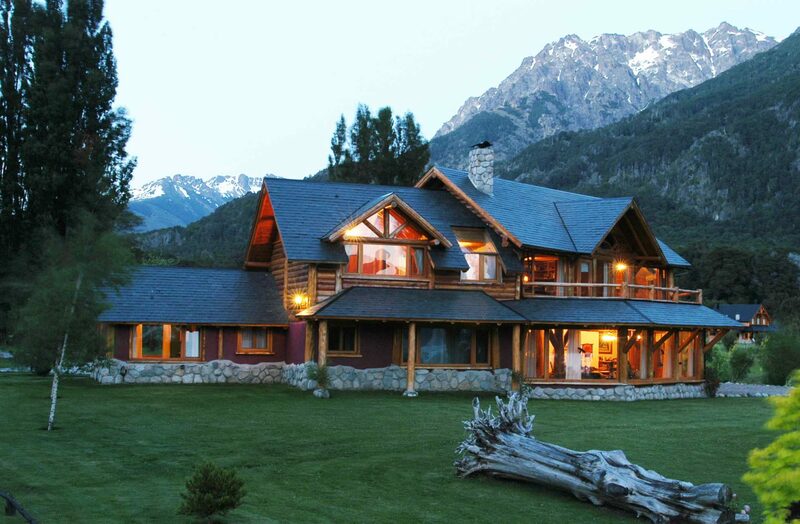 Choose to stay at this eco-lodge on your luxury, tailor-made vacation to Argentina and, though you’ll be just 25 minutes from Bariloche, you’ll feel a world away in the midst of the region’s mountains, waterfalls and forests. 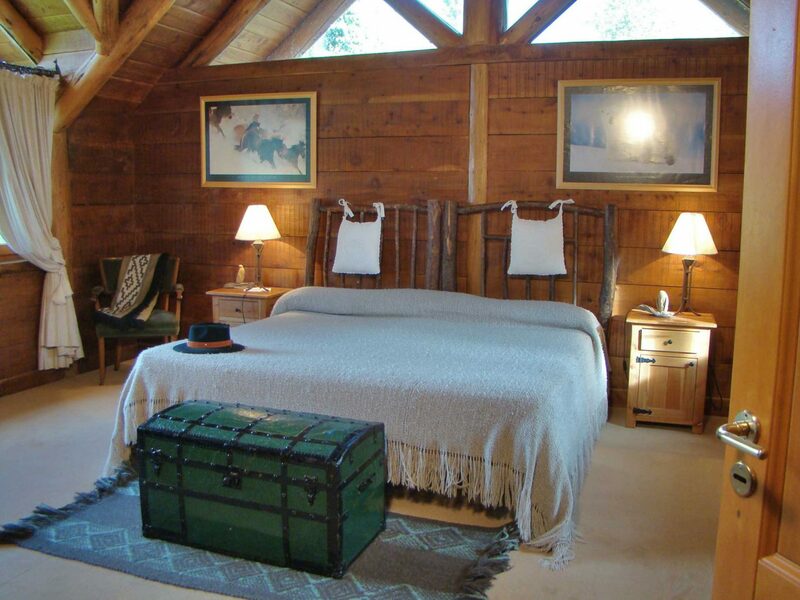 Accommodations is spread across two houses, two villas and one cabin, cosily furnished with stone fireplaces, wooden decks and rustic furniture. 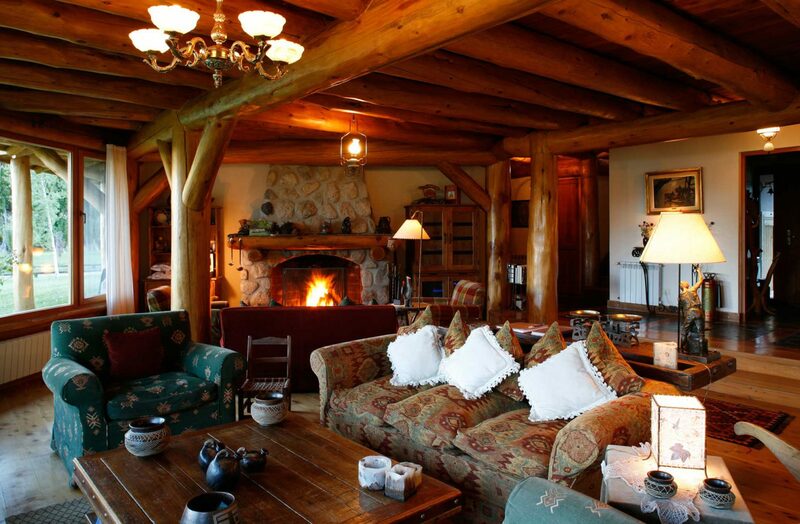 The property features beautiful log and stone architecture throughout, all locally produced and hand carved.